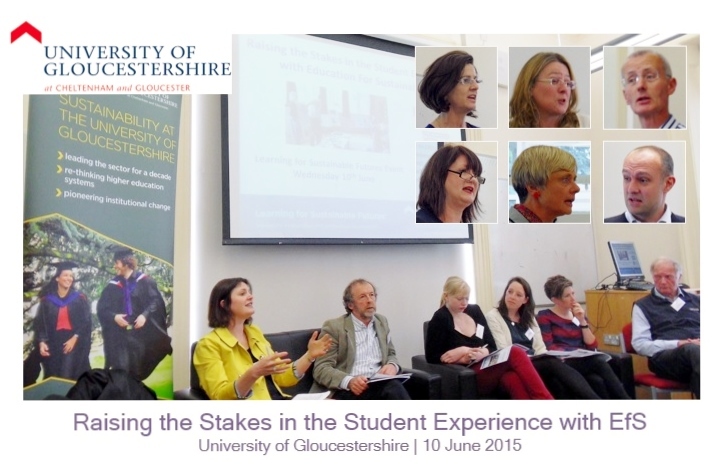 309 Regents Street, W1B 2HW London) on 29 June 2015 (5.30-7.30pm). He will highlight how this Act, passed earlier this year, can inspire action and change not only in Wales but also in the rest of the UK and beyond. 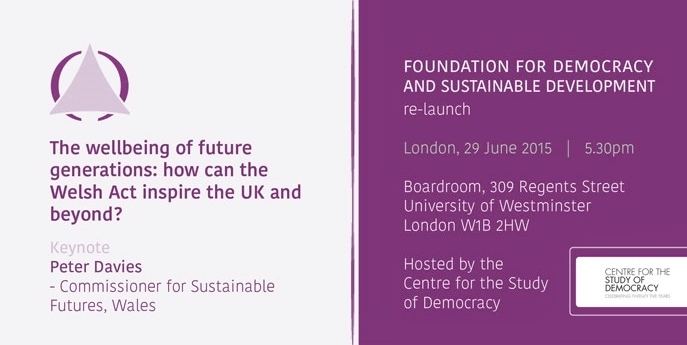 Hosted by the University of Westminster’s Centre for the Study of Democracy (CSD) and the Foundation for Democracy and Sustainable Development (FDSD), this event is part of the relaunch of FDSD and its new website resource http://www.fdsd.org.